Relax and rejuvenate at Cape Cod’s newly remodeled resort. 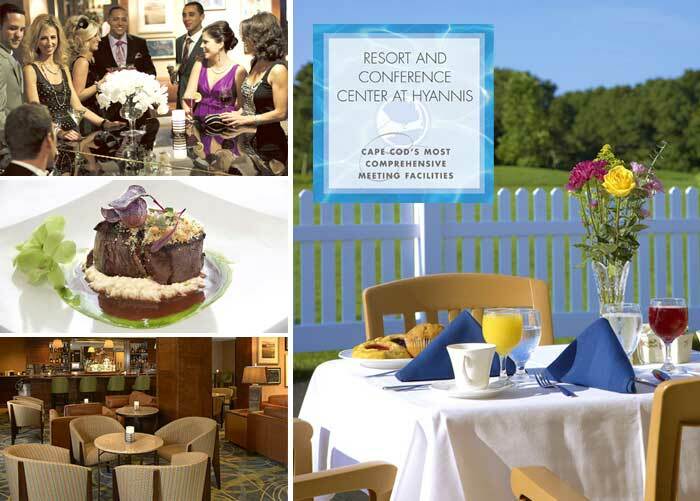 The Resort and Conference Center at Hyannis is located on 52 beautifully landscaped acres in historic Hyannis, Cape Cod, MA. Hyannis is the historic summer home of America’s first family the Kennedy’s. The Resort is a very short distance from the Kennedy Compound, Kennedy Museum, ferries to Nantucket and Martha’s Vineyard and the historic waterfront district. The resort is just steps away from all of Main streets shops, boutiques and restaurants. Take a relaxing stroll on some of Cape Cod’s finest beaches located only minutes from our front door. The resort boasts 232 contemporary designed guestrooms & suites equipped with modern granite and tile baths and plush pillow top mattresses. In room amenities include, wireless internet access, 32” flat screen TV, refrigerator, private balcony or patio, etc. 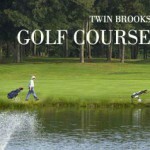 On property amenities include, indoor and outdoor pools, full service spa, health club and golf course. We are centrally located and only 90 minutes from Boston’s Logan International Airport and TF Green Airport, Providence, RI. Our fine property boasts 30,000 square feet of meeting space including our state of the art 16,000 square foot Conference Center. With 15 meeting rooms and an 11,700 square foot ballroom, the resort is perfect for meetings, weddings and conventions. 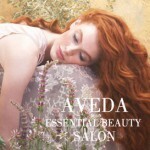 The Place to Meet, Relax & Play! The Resort and Conference Center at Hyannis is a completely renovated hotel which offers the cosmopolitan flair and conveniences of an urban hotel combined with charm and relaxing pace of a resort destination. We offer year round recreational facilities and service that will exceed your expectations. Whether you are traveling for business or pleasure the resort offers something for everyone. Take advantage of our indoor and outdoor pools, state of the art health & fitness club, practice your stroke on our Executive Par 3, 18 hole golf course. Relax and indulge yourself with a massage or facial at the resorts own Spa at Atlantis. Stay with us once… we know you will want to come back again and again. 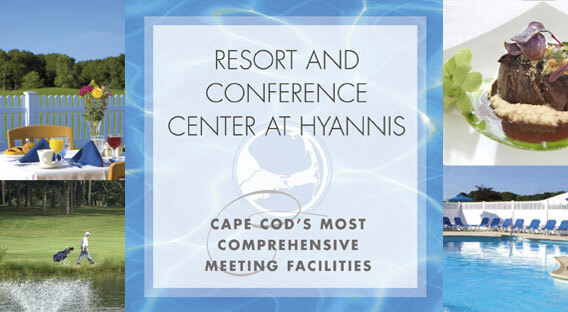 Voted “Best Resort Hotel” by Cape Cod Life Magazine!